Despite their differences, Alice, Cyrus, and the Red Queen was able to find Will the genie. But now that the Red Queen is the genie’s new master, can they trust her to make the right wishes? After Jafar released the Jabberwocky, can he really trust her to do his bidding or does she have a plan of her own? 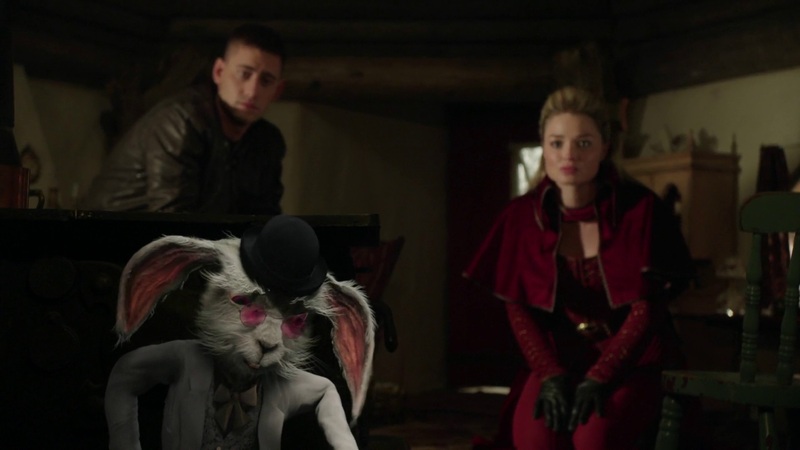 Are Alice, Cyrus, Red Queen, and Will teaming up enough to take down Jafar and the Jabberwocky? 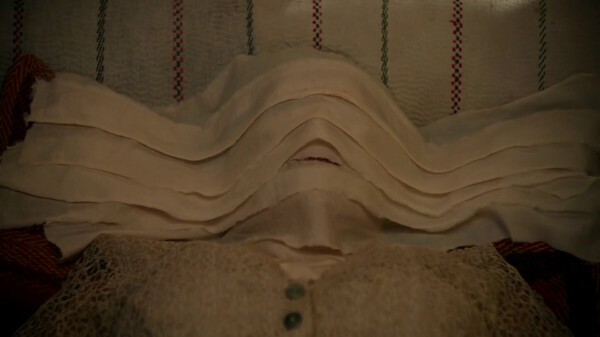 We only have three more episodes left of Wonderland and the way they move things along are interesting. Moreover, we’ve discussed the Vorpel sword being Wonderland’s most powerful magic in our previous podcast. If this is Wonderland’s most powerful magic, can they use this to defeat Jafar? Prior to being a genie, Cyrus was seen gambling with his two brothers, even using his compass as a bet in a game of cards. While we still haven’t seen its backstory, it was nice to see something that was previously shown in previous episodes. 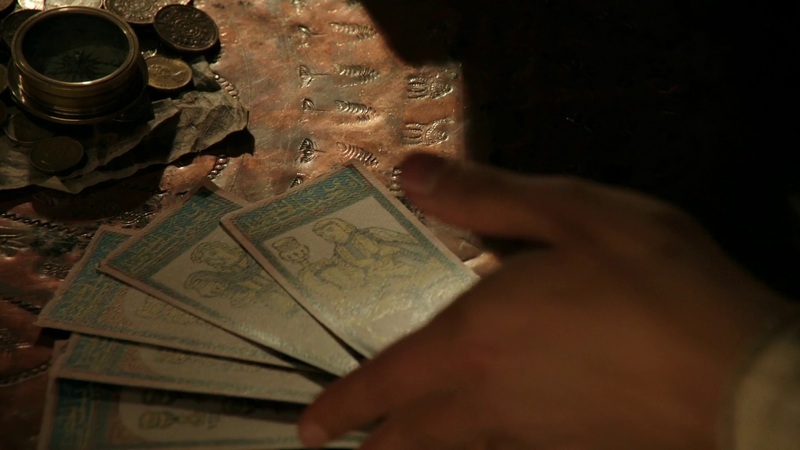 When he got “Kapo”, which translates to ‘head,’ Cyrus’s cards all looked the same. It was just a bit disappointing that he was a different man in the past. The Well of Wonders, where Cyrus and his brothers stole the water from, is something that could not be found in any fairytales, although there is a Grimm Fairy Tales story about three brothers trying to find the Water of Life to save their sick father. It might also have something to do with “The Unending Well of Wonders,” a story by Pedro Pablo. Although Cyrus changed over time, it seemed that everything that happened was his responsibility. Had he not insist his brothers to steal from the Well of Wonders, everything would not have happened even if it would cost their mother’s life. Speaking of the Well of Wonders, the guardian, we’ve done some research as to its guardian, Nyx, who turned out to be a Greek goddess of the night. The Nyx/Nixie are also shape-shifting water spirits who usually appear in human form. These spirits have appeared in the myths and legends of all Germanic peoples in Europe. Amara was the mother of the three brothers who eventually became the three most powerful genies in the world. Is her motivation really to change the laws of magic or does she just want her sons back and to undo what they did long ago? Is what the guardian of the Well of Wonders significant as to why Jafar needs the genies’ bottles? To let desires override the rules of magic? Was anyone surprised that the three genie’s mother was Amara? It was great that, despite only having three episodes left before the finale, the creators still find a way to surprise us. 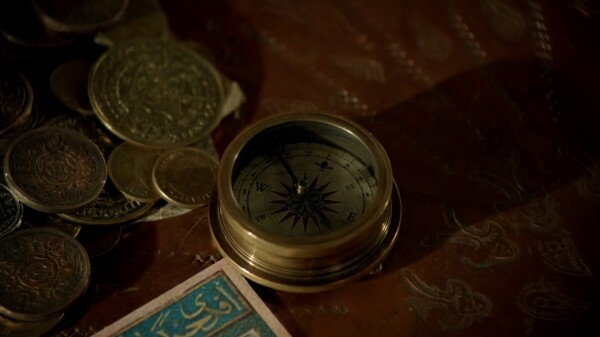 In the tent, the Red Queen confirmed that Jafar doesn’t know about the genies’ relations, which makes sense that Amara left out that small but very important detail as her last ace. It was also admirable that Anastasia seek the White Rabbit’s forgiveness and asked for his help to form an army in order to defeat Jafar, hoping everyone in Wonderland would join her battle to save Wonderland. Emma Rigby, the actress who plays the Red Queen, also did a great job in this episode. When the Jabberwocky was stroking Jafar’s snake staff, does she know what it was? Can the Jabberwocky sense Amara’s fears as well, despite her being in a staff form? Why hasn’t Jafar stick the Vorpel sword into Jabberwocky now that he got what he wanted? In this episode, Jabberwocky seemed a little too creepy. What with her saying how she doesn’t care for babies, and taking Lizard’s eyes, the creators seemed to almost go over the line. How did the White Rabbit knew that the Jabberwocky was released but not the Tweedle? Did word just got around somehow and the Tweedle was in hiding when it did? If the Jabberwocky can silenced everything including the animals, it would make her a fearsome villain. Anastasia seemed to know about the Jabberwocky and what she can do. Was she the one who stuck the knife in her? Moreover, in the prison with the Red Queen and Will, the Jabberwocky mentioned about a Prince choosing Anastasia’s stepsister instead of her. Does this confirm her being one of Cinderella’s stepsisters? When the Jabberwocky asked the Red Queen to wish for her crown and her jewels, it seemed like one of her greatest fears is losing Will, given that the Jabberwocky was threatening him. Another of her fear is not getting her love back. 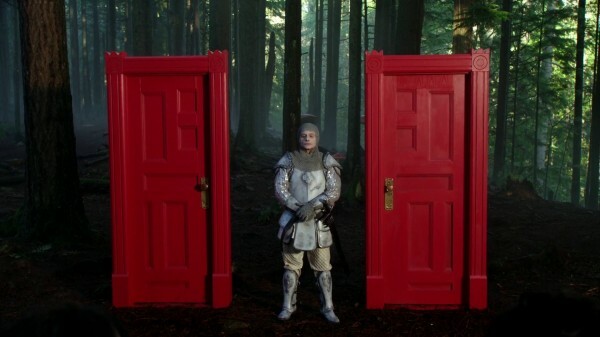 As expected, the doors to the Well of Wonders involved some riddles, serving as a roadblock to Alice and Cyrus’s quest. But surprisingly, this was the first time Cyrus did not seem level-headed with Alice. Alice also finally brought up the procedure they did with her in the asylum. Does that mean that it will be used on someone in the end? 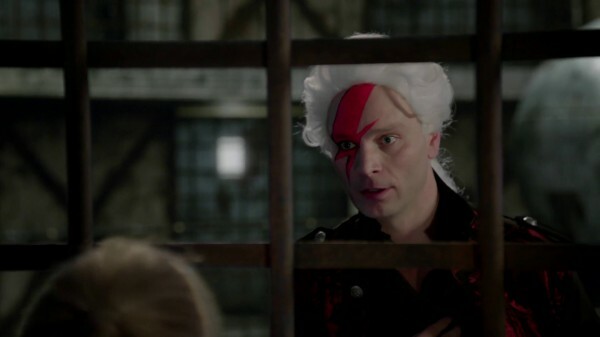 It was honorable for Tweedle bringing bread to the Red Queen in the prison. Despite her not being a good Queen, the Tweedle seemed loyal enough for him to genuinely care for her. Now that Jafar has all three bottles, it makes even more sense that Jafar might eventually become a genie, what with him wanting to override the rules of magic. If Amara can be turned back into her human form, can she take the power from Jafar, which would hopefully undo the curse on her sons? Did Amara play Jafar by making him think he could change the laws of magic with 3 genies or did Amara just want Jafar to set her sons free? Is Nyx the mother of Amara? I recently came across a theory that the Well of Wonders in WL and Agrabah looks very similar to gazebo under which Aurora and Philip had a picnic in “New York City Serenade” on the parent-show “OUAT.” Therefore, the gazebo in the Enchanted Forest really could be the Well of Wonders. When and how would Cyrus find out that his mother was actually Jafar’s snake staff? Now that Jafar has all three bottles, how will he use his wishes? What lies ahead for Cyrus, Alice, the Red Queen, Will, and the rest in Wonderland? Send us your thoughts by emailing us or using the comment section below. 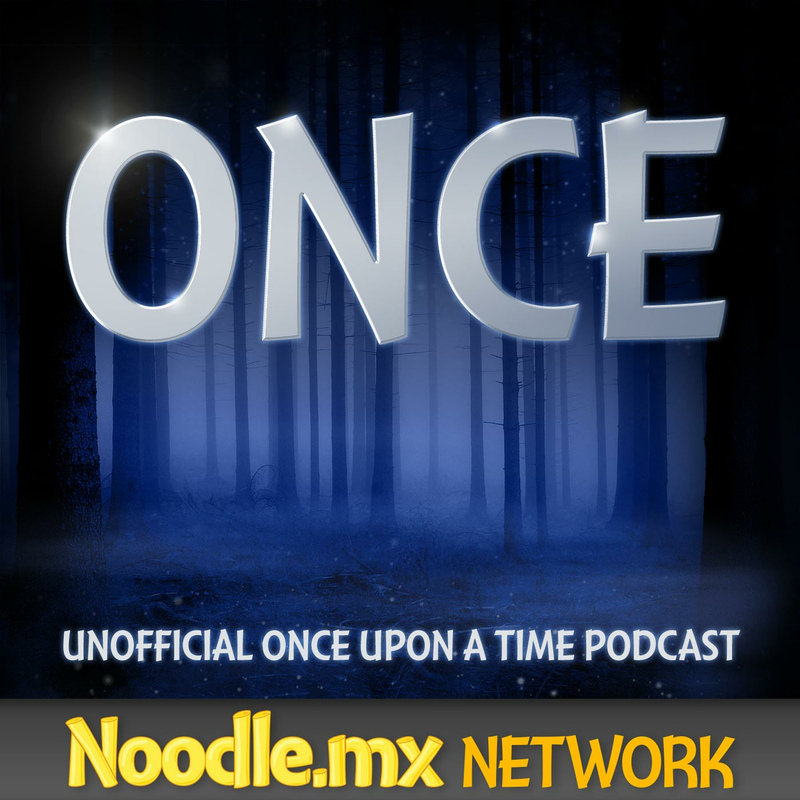 You can also join the forum to share your theories regarding the last three episodes of Once Upon a Time in Wonderland. Guest stars include Iggy Pop as the voice of the Caterpillar, Trevor Lerner as Burly Guy, Matty Finochio as Tweedle #1, Ben Cotton as Tweedle #2, Peta Sergeant as Jabberwocky, Brian George as Old Prisoner, Barbara Hershey as Cora and Michael Jonsson as King’s Guard. Someone is going to die, but who?